Feng Han is a developer and instructor of Tsinghua University’s graduate course series — ‘Cyber Intelligence Economics and Blockchain’. 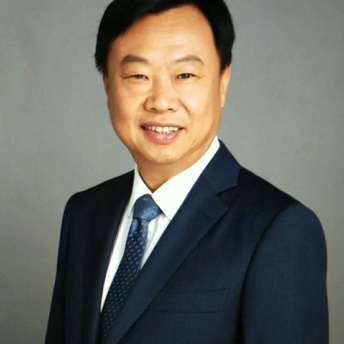 He is also a Blockchain Advisor at Huawei Central Institute, and the Secretary General of Asia Blockchain DACA (Distributed Autonomous Coalition of Asia) Association. He is also the Founder & Executive Council Member of Elastos, and main author of “Blockchain Quantum Wealth” and various other works.